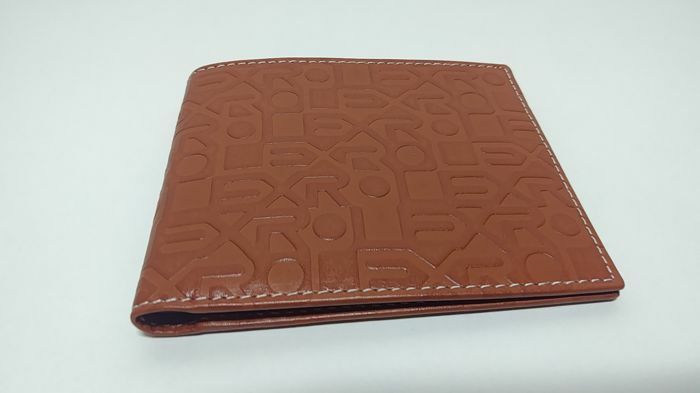 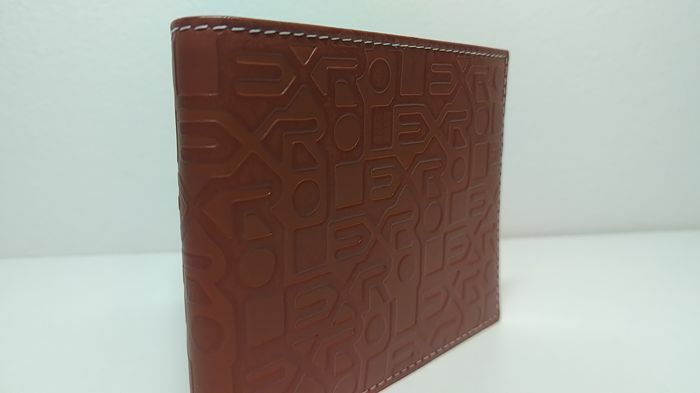 A very beautiful and original Rolex wallet with original packaging. 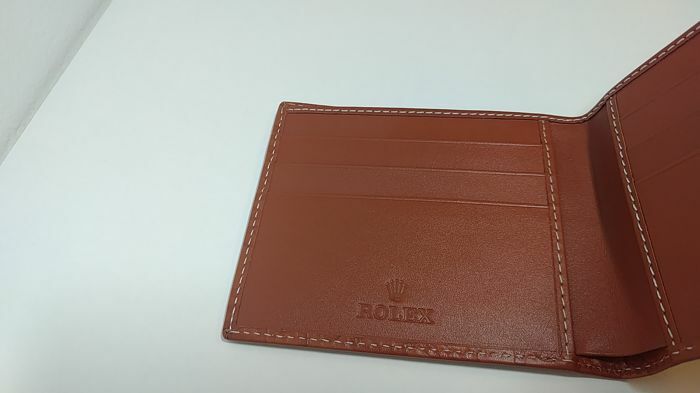 This modern model from our collection is wonderful for combining. 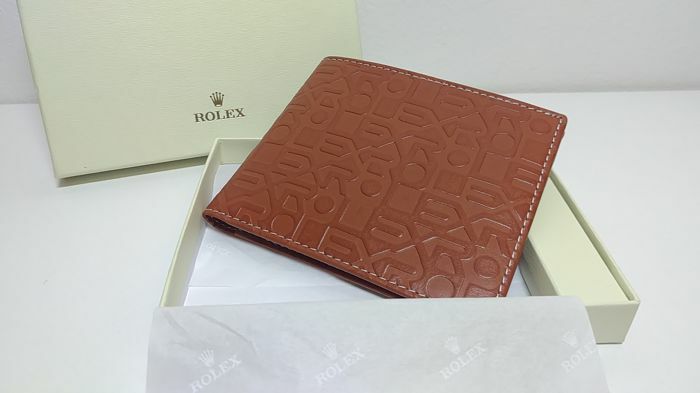 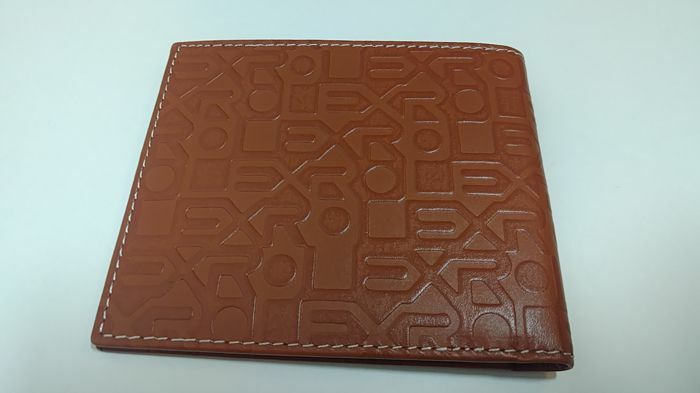 The wallet is unused, has the original packaging (+ white paper) and is in very good condition. 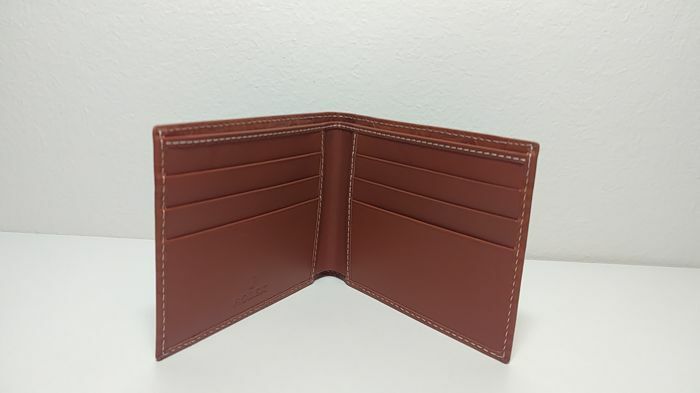 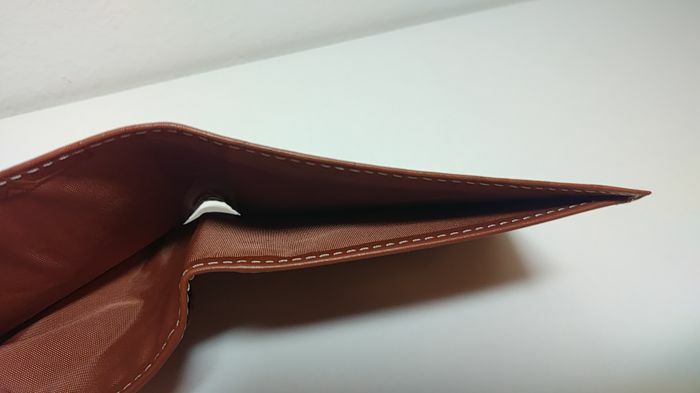 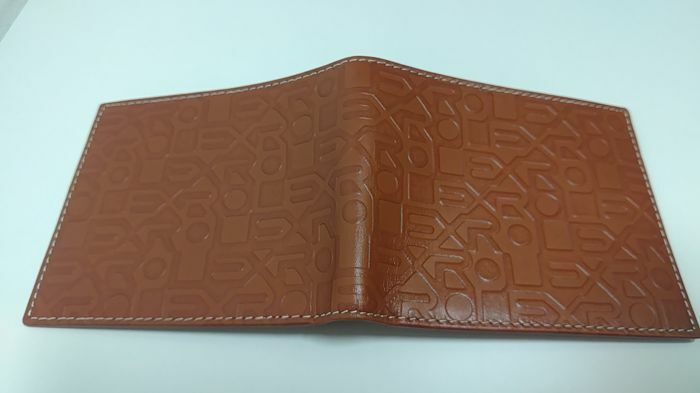 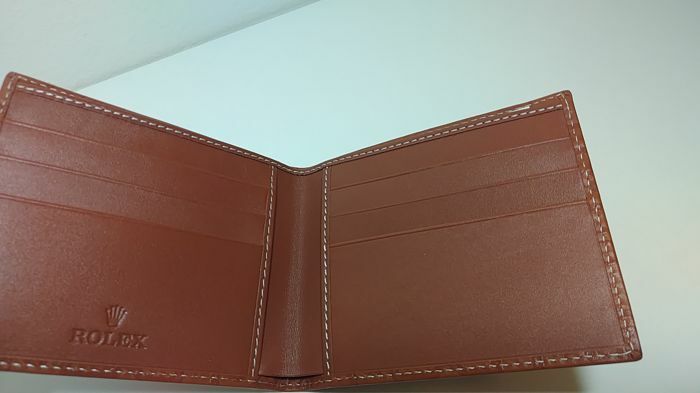 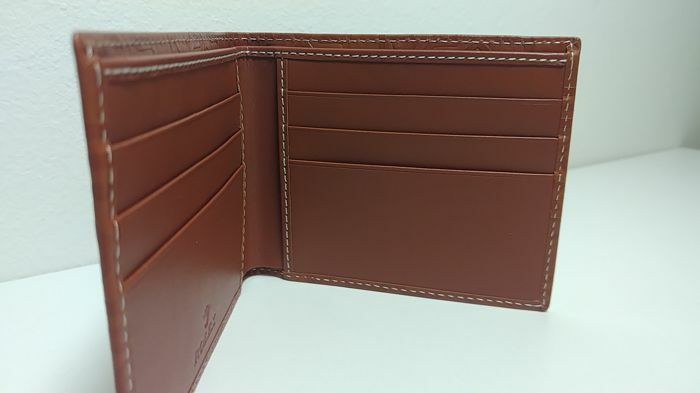 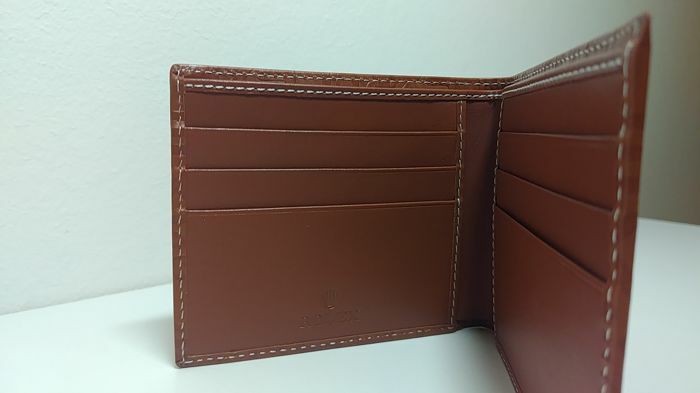 The wallet will be carefully packaged and sent with a tracking code.